Embattled game company Crytek has suffered a round of layoffs. Eurogamer was alerted to the news this morning by a source close to the company, and a representative confirmed the detail in a statement. 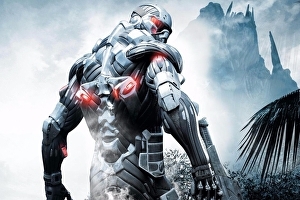 15 people are set to lose their jobs, Crytek said, from the main office in Frankfurt, Germany. The staff were a part of Crytek’s in-house publishing and marketing team.